Hi Peter. 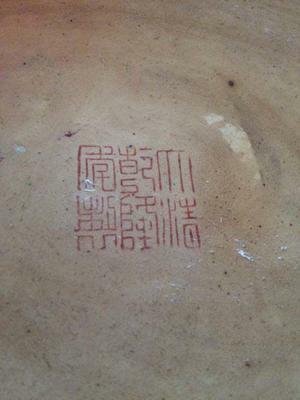 I hope you can help me identify this piece. I am not sure the age, I am guessing vintage, but I wanted to make sure its not an antique. 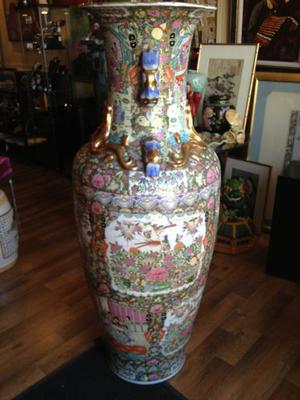 Its very large (54 inches high, 22 at its widest, 17 inches top and 15 inches bottom). It breathtakingly detailed. There is some discoloration, I can clean, but not sure if I should or just leave it. Also I am curious about its value. 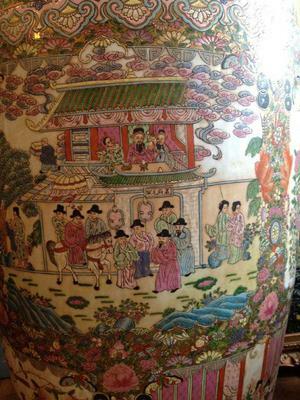 Comments for Large Chinese Vase - Antique or Vintage? Yes, it is not antique. A few decades at the most, I would think.